Our timber framed traditional cottage stands in its own enclosed gardens, sleeping up to 8 in 5 bedrooms, it is ideal for family holidays. 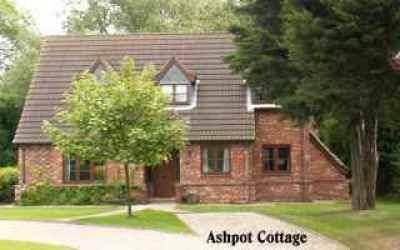 Guests of Ashpot Cottage are also welcome to enjoy the grounds and fishing lake beyond the cottage garden. Ashwater House (which Ashpot Cottage is part of) is located on the outskirts of Louth, "The Capital of the Wolds". 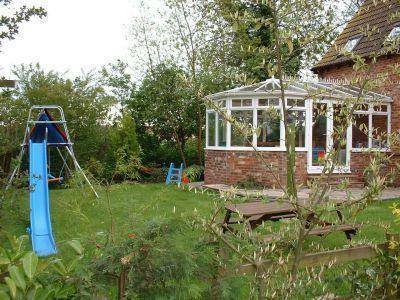 This delightful Georgian market town is ideally located for coastal and country holidays. 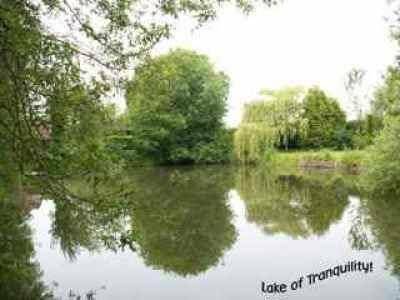 The town centre is a twenty minute walk away, yet we have fields on three sides, so benefit from a rural aspect. The cottage has parking for up to 3 cars.